What days will practices be? What days will the games be played? Games for Spring are played once during the week and once on Saturday. Season schedules will be handed out as we get closer to the start of the season. What team will my ballplayer be on? Angels? Dodgers? Giants? Your team Manager will either pick his/her favorite team or ask the team which one they prefer to be for the season. THANK YOU TO OUR 2019 LEAGUE SPONSOR!!! Northeast is HOME to many people who have come and gone. 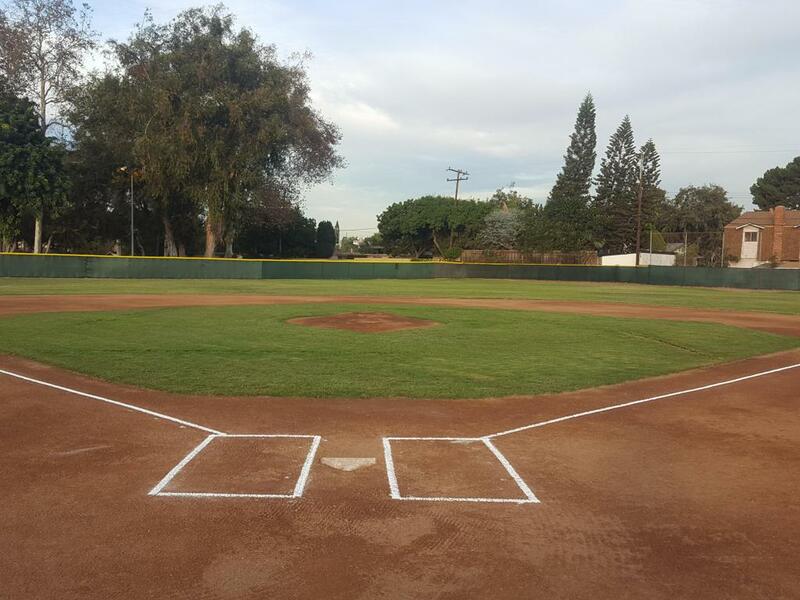 Many memories have been made, shared, and most of all held a special place in the hearts of many who not only stepped foot on these 4 baseball fields, but those who worked behind the scenes to make all this possible. 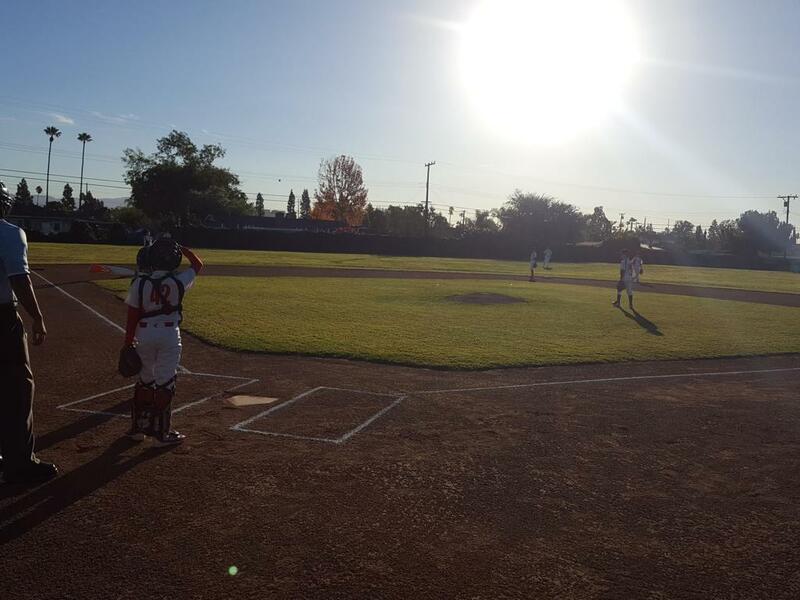 Baseball will come alive again on these BEAUTIFUL 4 Fields allowing the kids of our future to make their own memories and share them with their children like we do with ours today. 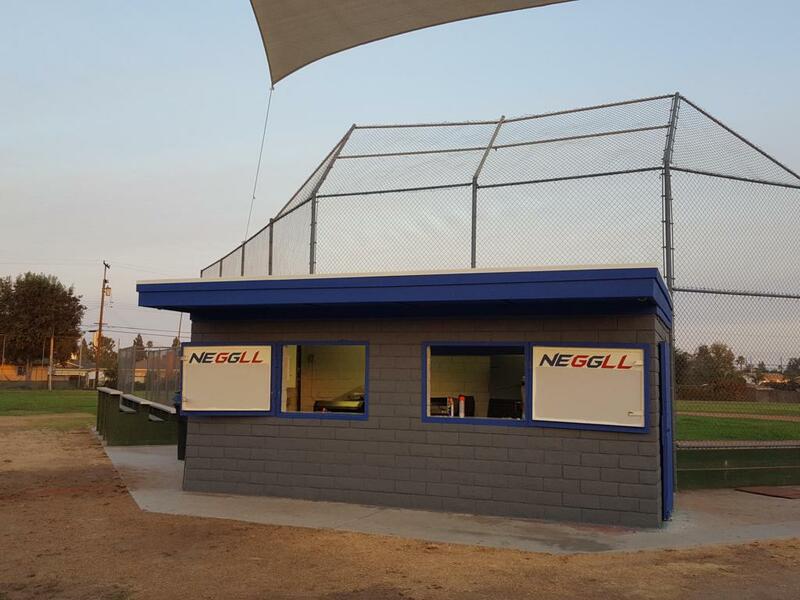 Northeast Garden Grove Little League is alive. 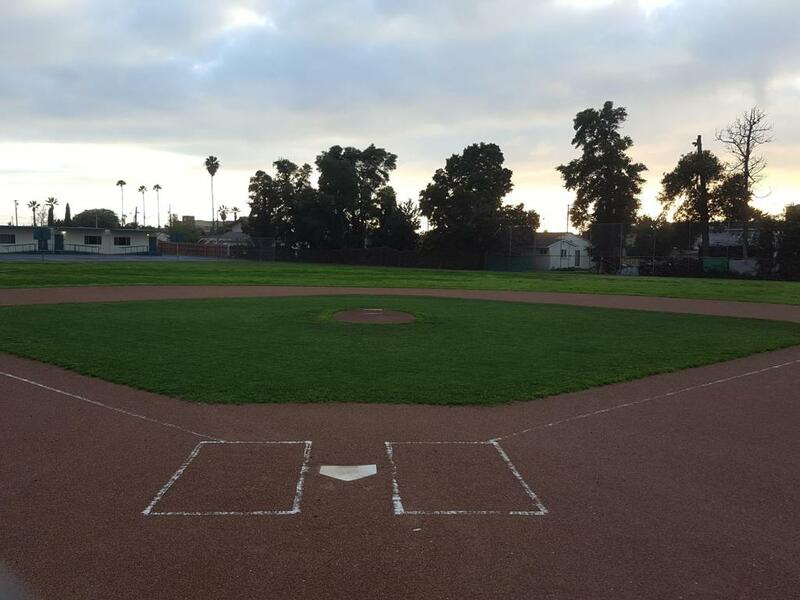 Who wants to make memories and help create memories for those who step foot onto these baseball fields?? NEGGLL is HOME and will always hold a special place in my heart. Congratulations to the 2018 World Series Champions Boston Red Soxs!! 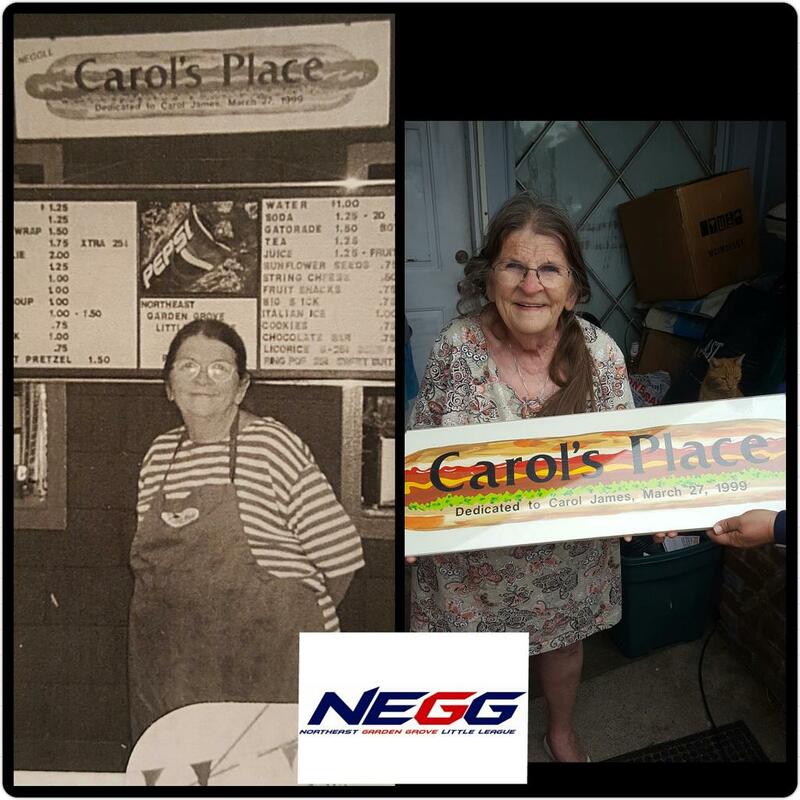 The Heart of the NEGGLL Snack Bar, Carol James!!! 25 years of service. Thank you for all the memories and always knowing that NEGGLL could always count on you!! 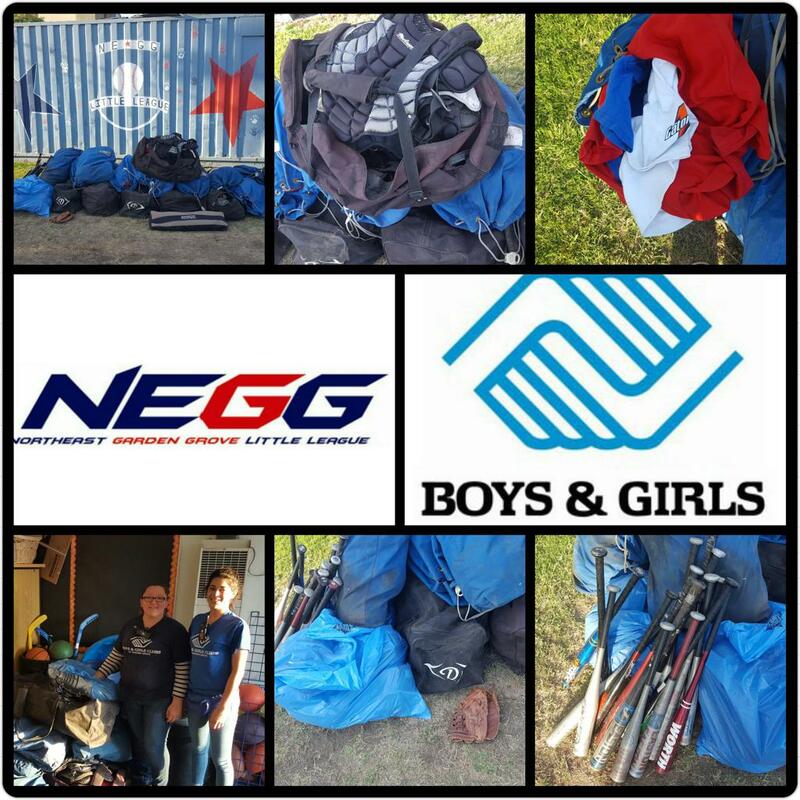 Working close with the Boys and Girls club to help keep kids focused on sports and school. 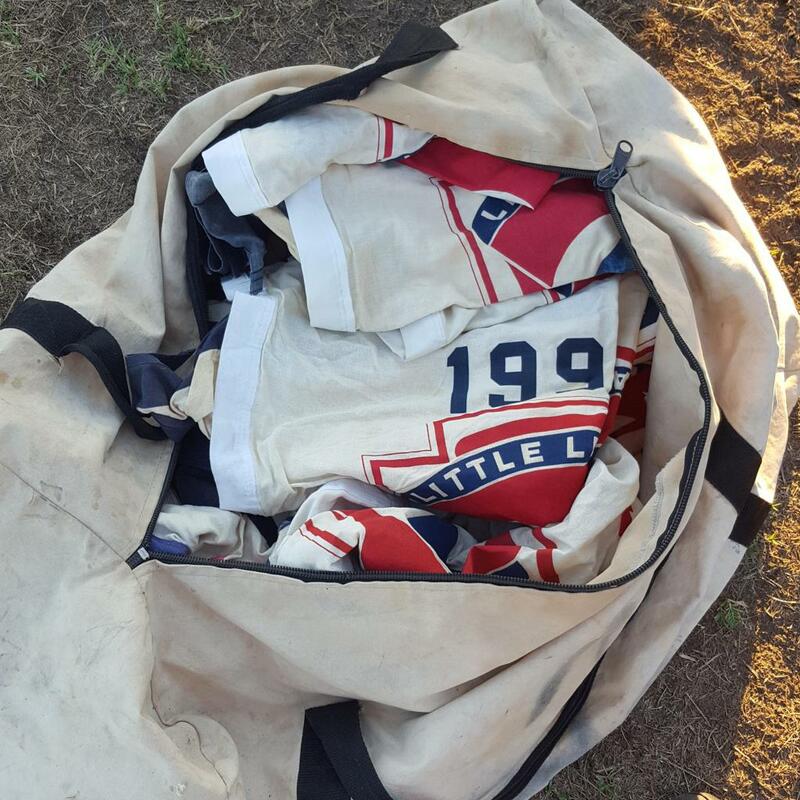 A bag full of History/Memories. Come out and Support our Snack Bar. All proceeds go back into these beautiful fields.